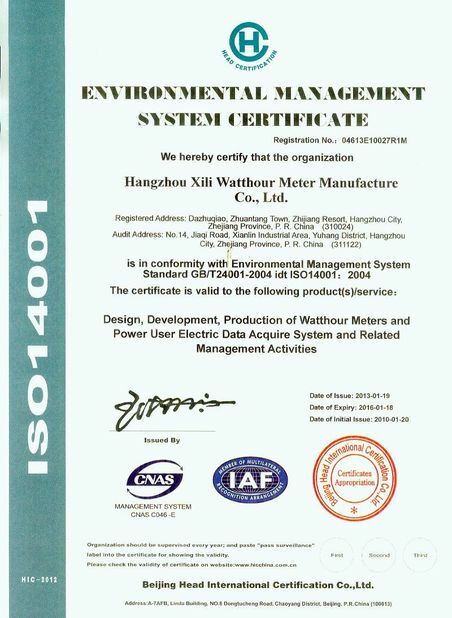 The XL1000 IEC standard AMI/AMR ready smart Single-phase, Multi-functional Electronic electricity meter is the latest advanced design of Xili metering. 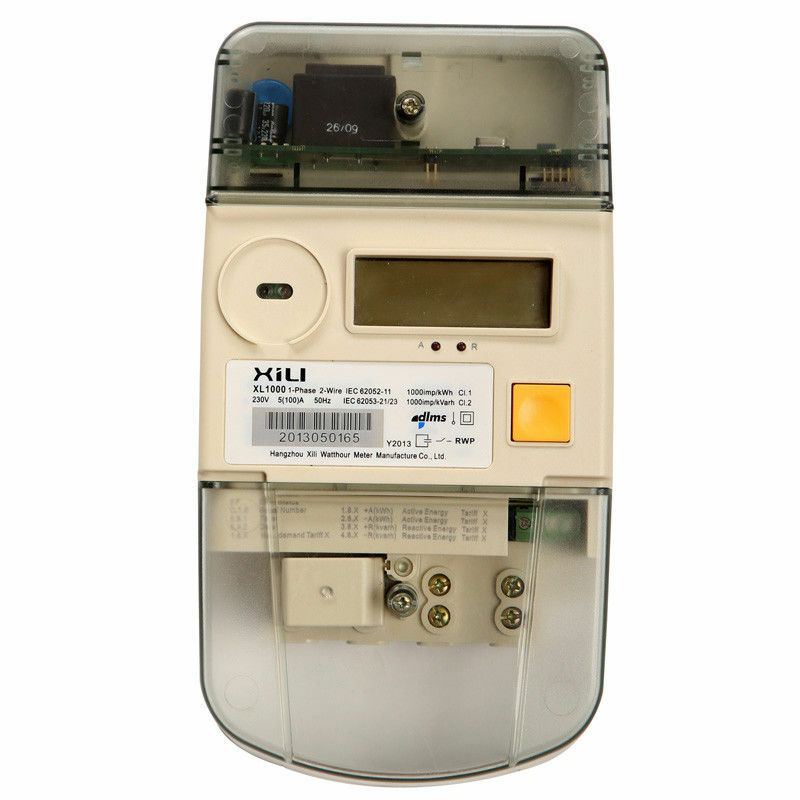 This cost-effective meter is equipped with active/reactive measurement, complex tariff functionality and enhanced features like load profiling, anti-tampering, logbook etc. 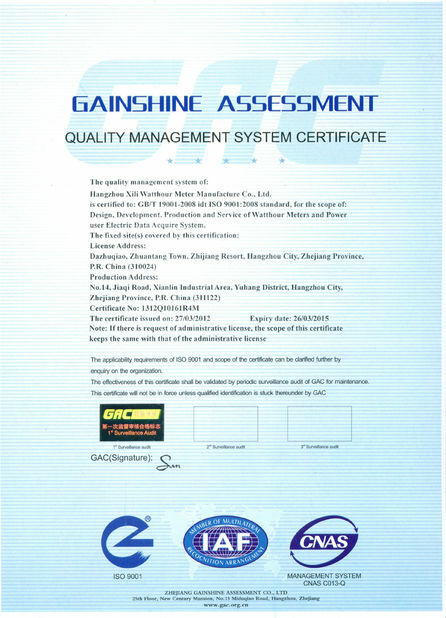 This design is compliant with IEC and MID standards (for European countries). The meters measure active and reactive energy in both directions. 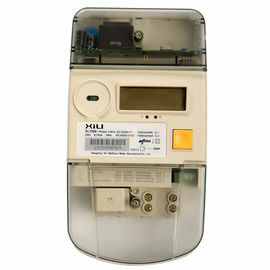 Direct connected meters are available for rated current up to 100A.